Talk to Michael and Heather about this right now ! 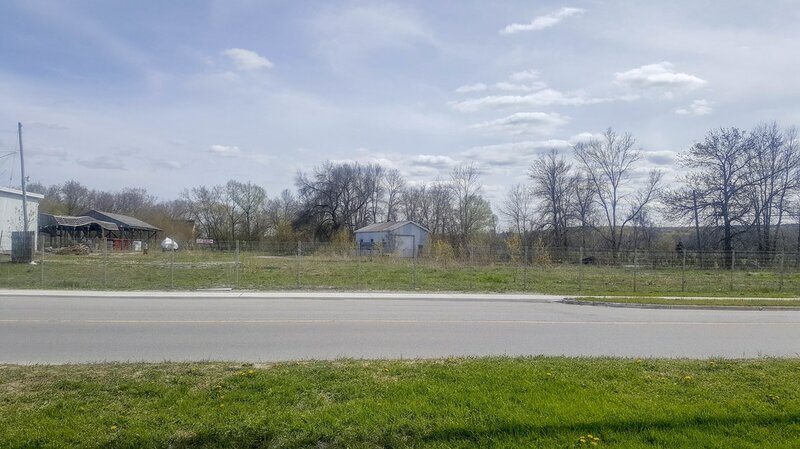 COLDWATER - Vacant commercial lot with excellent road visibility on a high traffic corner in the town of Coldwater. May be purchased with adjacent vacant property or independently. 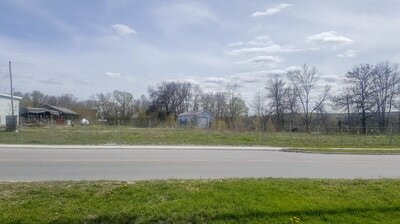 Desirable commercial building lot minutes to Coldwater's downtown. 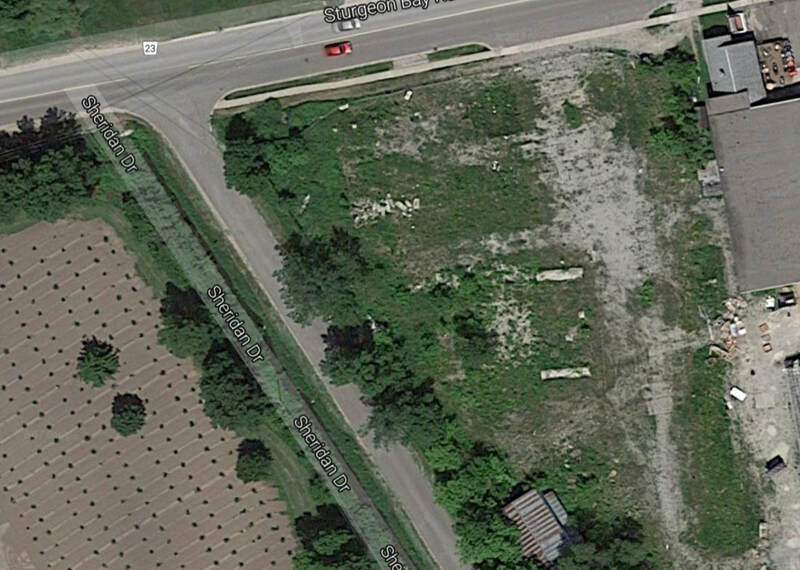 With 257+ feet of frontage on 2 year round municipal roads, enjoy easy access to Hwy 400 exit 141. 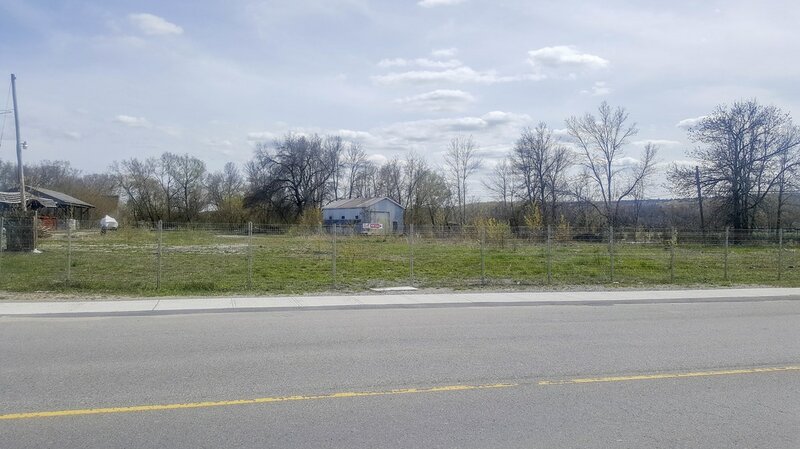 Ideal property for various building opportunities like a business plaza, office space, or retail storefront. Current zoning C1 offers a wide range of permitted commercial uses. Lot survey plan available. 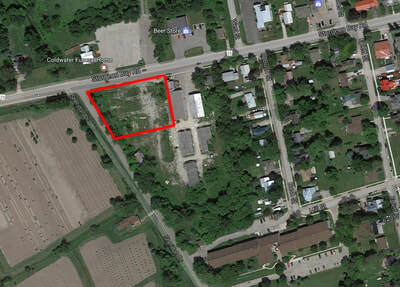 Note: Buyer to verify permitted uses, zoning and building permit availability and Buyer responsible for development fees. 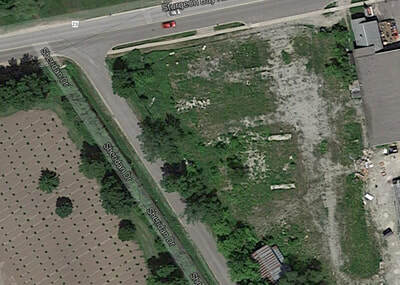 Close proximity to Orillia, Midland and Barrie only 30 minutes away. Coldwater is a quiet town with a lot to offer. This self sustained community has a Bank, Post Office, Grocery store, Gas Stations, Restaurants, and much more. A commercial investment property like this rarely comes available. In the top right hand corner you will see a menu tab, click on it and you will be able to view the brochure in full screen.